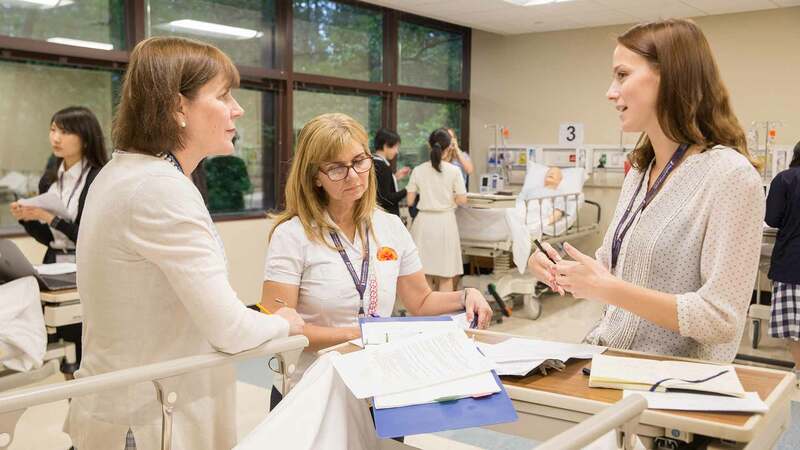 Admission to McWhorter School of Pharmacy’s prepharmacy program is a two-step process. To apply to Samford and McWhorter School of Pharmacy’s prepharmacy program, submit your application at samford.edu/admission/apply. Incoming freshmen must have a minimum ACT (or SAT equivalent) score of 22 to be eligible to declare pre-pharmacy as the plan of study. Incoming freshmen with an ACT (or SAT equivalent) score below 22 may request a change into prepharmacy after two semesters of coursework at Samford if the student has earned an overall minimum GPA and math/science GPA of 3.0. During your sophomore year, you can apply for admission to McWhorter School of Pharmacy's Doctor of Pharmacy program. 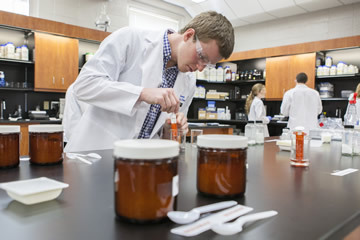 Samford offers a unique pathway to pharmacy school, inviting a select group of incoming freshmen who enter Samford directly from high school to participate in the Early Assurance Program. After a minimum of two years of prepharmacy coursework, students selected for this program are assured admission to our Doctor of Pharmacy program, provided they meet the following requirements. Student selected for the Early Assurance Program will received a one-time $2,000 scholarship, awarded upon entering pharmacy school if the benchmarks are met. *Waivers may be considered on a case by case basis for exceptional circumstances.